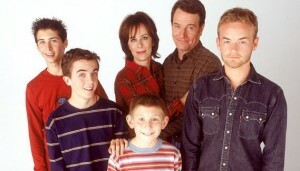 Bryan Cranston REALLY wants a MITM Revival! Since September of this past year many of Malcolm in the Middle’s cast has shown a great amount of interest in being involved in some sort of revival specifically Bryan Cranston and Frankie Muniz. Just recently (as of June 22nd, 2016) Bryan has made it even more clear of his efforts to get the gang back together again to hopefully continue the series, in this article posted by the Huffington Post Bryan talks of what his hopes are if the show continues and what may lie ahead. Lets just all hope that with Bryan’s recently powerful stardom in Breaking Bad and other ventures that our wish for a revival will be fulfilled!